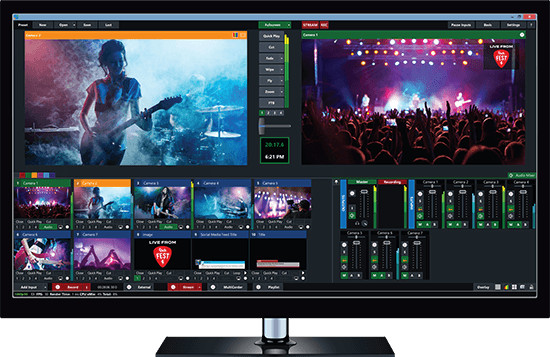 We have been podcasting for months now, and have interviewed some incredible names in the AV industry from Barco to PTZOptics and beyond. 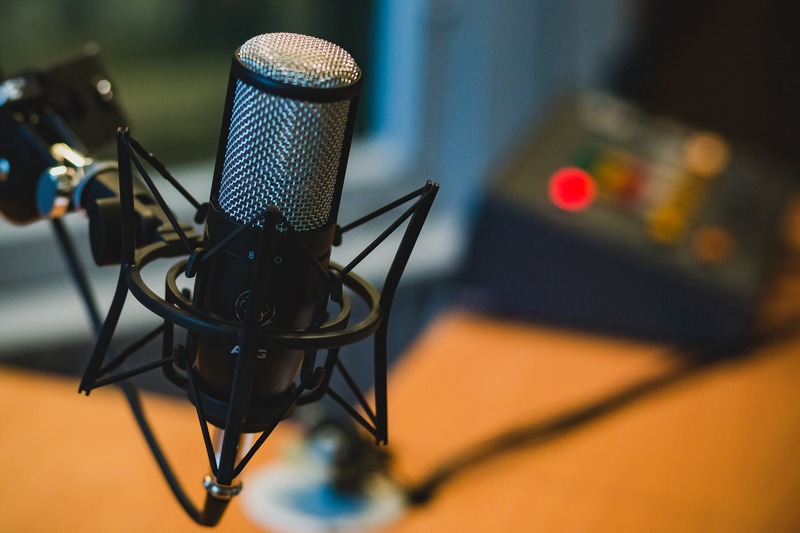 We wanted to share some short audio clips and quotes from our favorite podcasting moments. Enjoy the top 5 Tech Podcast moments from ConferenceCast. 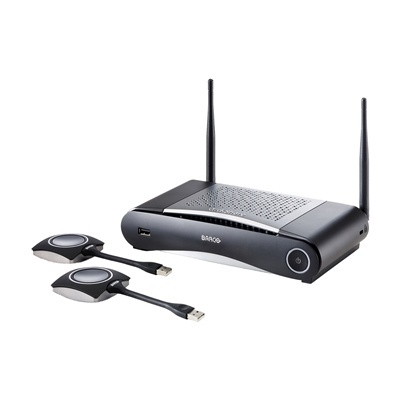 HuddleCamHD offers one of the most affordable Video Conferencing Hardware lines on the market without sacrificing quality and features. 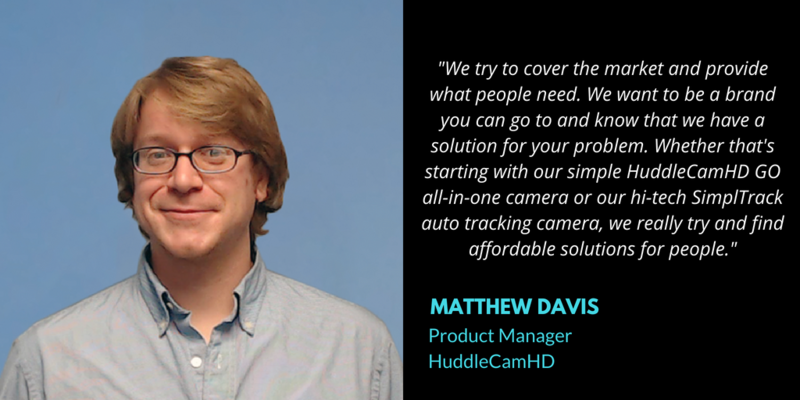 We got Matthew Davis the Product Manager at HuddleCamHD to tell us about how they got into the conference hardware world, the great products they provide, and the exciting new products to come. Listen now on ConferenceCast. This week we had the opportunity to speak with the world's leading provider of sound masking solutions, Cambridge Sound Management. 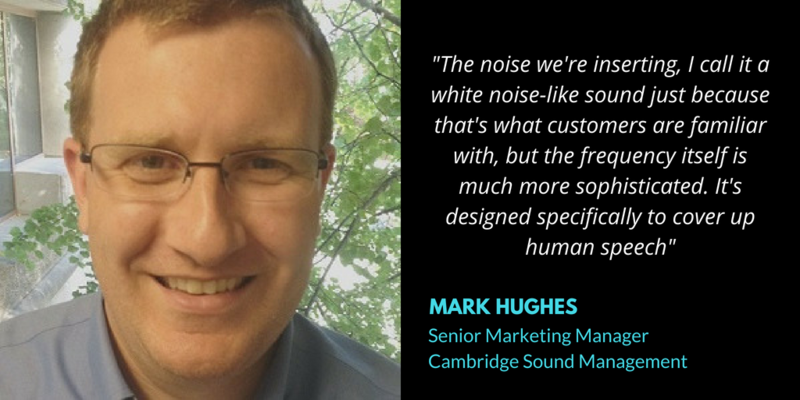 Mark Hughes, the senior marketing manager at Cambridge, takes us through the company's beginning and into how the technology is used and where. 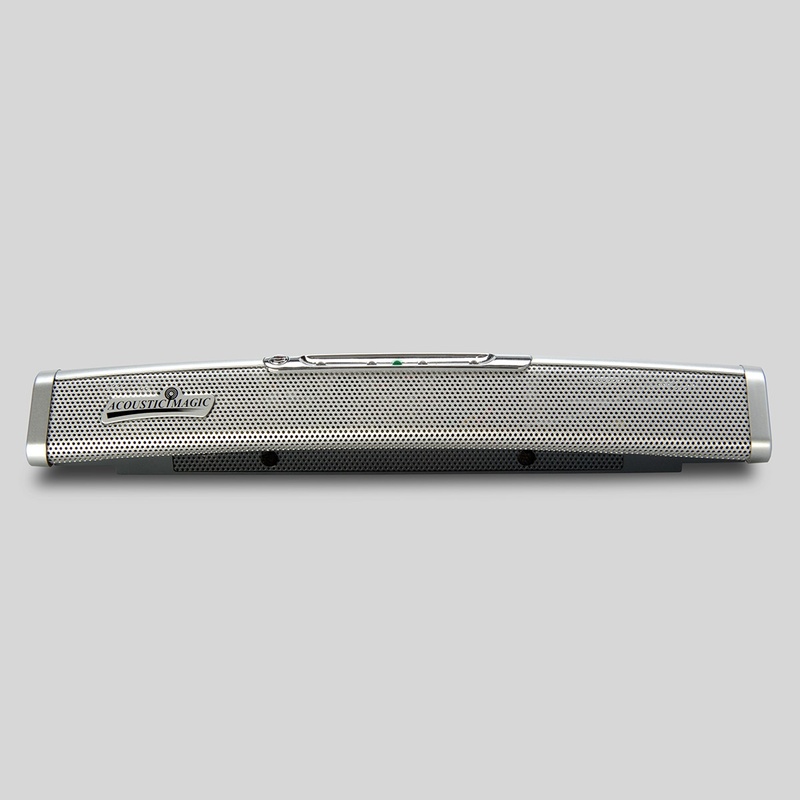 Learn about the variety of spaces sound masking can be found, from open offices to spas! Thank you for listening to ConferenceCast! 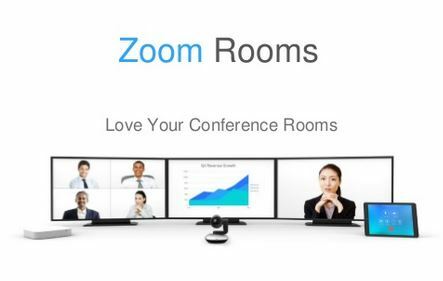 We have been recording like crazy over here at Conference Room Systems and we have some really exciting interviews to share with you! Take a look at our upcoming podcast schedule and stay tuned for your favorites.